Mr Ahmed Idris, the Accountant-General of the Federation (AGF), said this in a statement issued by Mr Johnson Oise, Director, Press, Office of the Accountant-General of the Federation. Mr Ahmed Idris, the Accountant-General of the Federation (AGF), said this in a statement issued by Mr Johnson Oise, Director, Press, Office of the Accountant-General of the Federation (OAGF), on Sunday in Abuja. Idris said that the Federal Government had spent N16 billion on Treasury Single Account (TSA) transaction cost in two years. He said that right from the inception of TSA, the Federal Government had been bearing the cost of transmission of funds and would not want to do so anymore. “Within the last two years, government spent almost N16 billion in this direction which ordinarily should be borne by those making payments. Idris said a lot of sensitisation had been done to give enough room to understand the new tariff regime and for compliance, adding that the charges were minimal and negotiable. “By negotiable, I mean by introduction of more players in the market, definitely the charges will come down from whatever they are now, but right now discussions are going on to make the charges as minimal as possible. 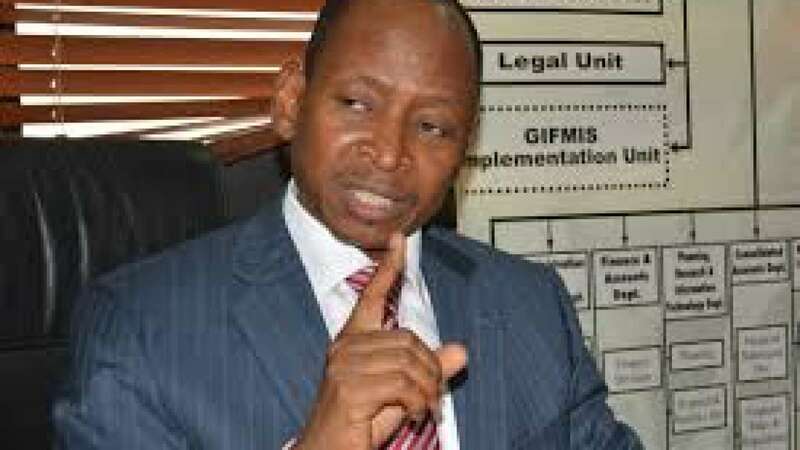 The AGF said that the Central Bank of Nigeria (CBN), as the regulator which stipulates the rates of the charges would always intervene if any service provider charges beyond the approved rate. The News Agency of Nigeria (NAN), reports that TSA is a public accounting system using a single account, or a set of linked accounts by government. The aim is to ensure that all revenue receipts and payments are done through a Consolidated Revenue Account (CRA) at the CBN. The scheme which commenced in 2012 uses a unified structure of accounting for MDAs to ensure accountability and transparency in public fund management.